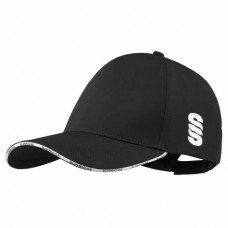 Surridge black cricket cap, embroidered with the Pewit FGC club badge. Please note: One size..
Surridge black training shorts embroidered with the Pewit FGC club badge. Please Note: All teamwe.. 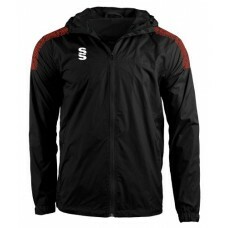 Mesh lined, 100% polyester showerproof jacket with full external hood and pull cords. 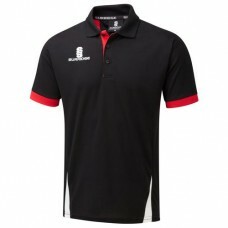 Printed SS log..
Surridge black/red/white Blade Polo Shirt, embroidered with the Pewit GFC club badge plus PEWIT..